A unique blend with antioxidant vitamins A, C and E which help to nourish fatigued, dull skin for increased vitality and a natural glow. Zinc PCA protects skin against excessive sebum production, while Aloe Vera helps cool irritated skin. 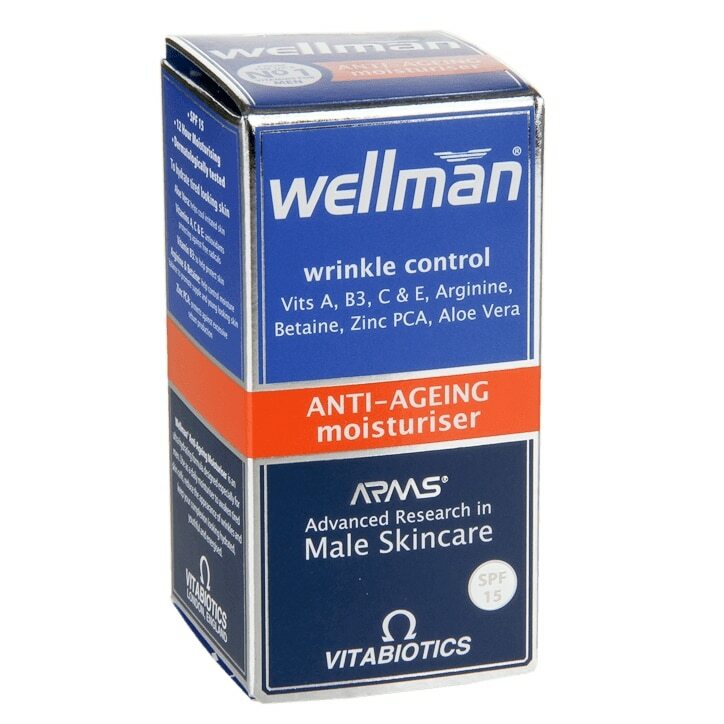 Arginine and natural Betaine help control moisture balance in the skin cells to keep skin supple and youthful, whilst helping reduce the signs of premature ageing.